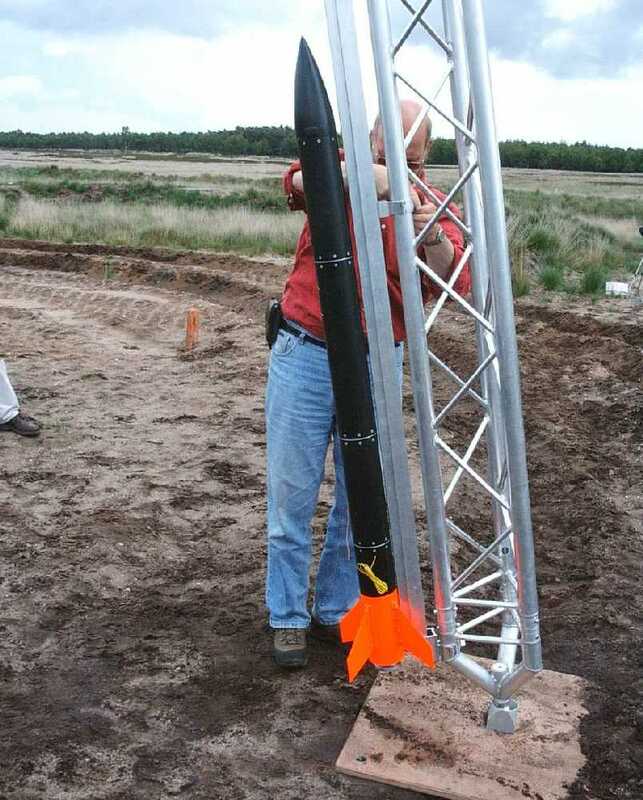 The leading European amateur rocketry club! 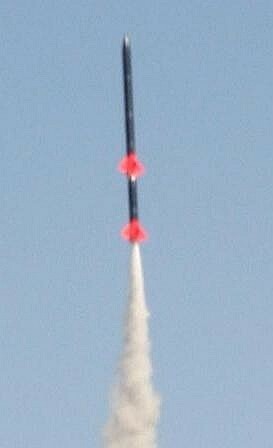 Read how we'll bring the European altitude record for amateur rockets to 120 thousand feet (40 km)! This rocket has two stages and will fly mach 3. 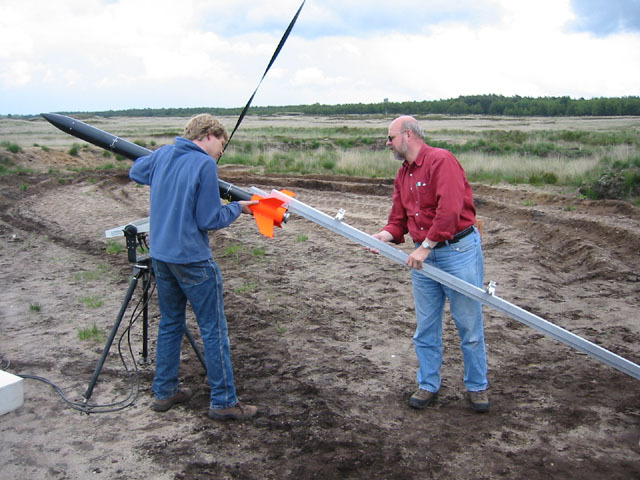 Look at the pictures of rocket preparation and rocket launching. See a spectacular film taken with an on-board camera in one of our rockets (7 MB). If you want to attend one of our launch campaigns, this is the place to look! Look at the foreseen launches and tests. Learn more about the E-36, the first hybrid propelled rocket in Europe!